Jean Omer Marie Gabriel Monnet was a French political economist and diplomat. An influential supporter of European unity, he is considered as one of the founding fathers of the European Union. Jean Monnet has been called "The Father of Europe" by those who see his innovative and pioneering efforts in the 1950s as the key to establishing the European Coal and Steel Community, the predecessor of today’s European Union. Never elected to public office, Monnet worked behind the scenes of American and European governments as a well-connected pragmatic internationalist. He was named patron of the 1980–1981 academic year at the College of Europe, in honour of his accomplishments. The Messina Conference of 1955 was a meeting of the six member states of the European Coal and Steel Community (ECSC). 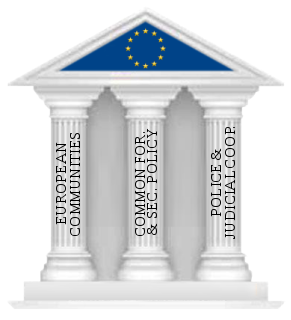 The conference assessed the progress of the ECSC and, deciding that it was working well, proposed further European integration. This initiative led to the creation in 1957 of the European Economic Community and Euratom. The Benelux memorandum of 1955 was a document drafted by the three Benelux countries on 18 May 1955 as a means to reviving European integration on the basis of a general common market. The High Authority was the executive branch of the former European Coal and Steel Community (ECSC). 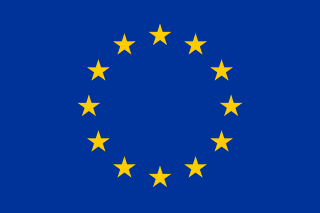 It was created in 1951 and disbanded in 1967 when it was merged into the European Commission.